Lebanon’s Prime Minister Saad al-Hariri has replaced his chief of staff after his Future Party lost more than a third of its seats in parliamentary elections a week ago. The Future Movement Party won 21 seats, down from the 33 won in the country’s last elections held in 2009. 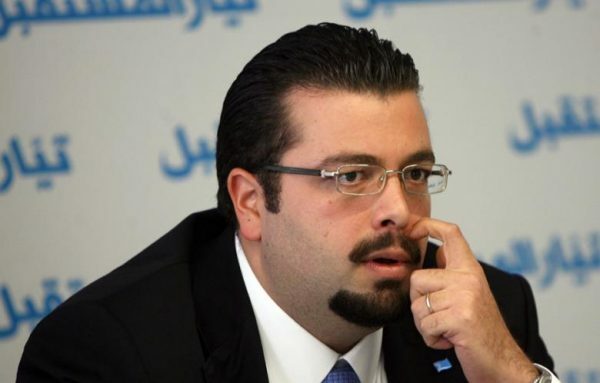 Hariri’s office announced the resignation of Nader al-Hariri, a cousin of the prime minister, late on Saturday. It said Mohamed Mnaimne had replaced him in a temporary capacity. Despite Future’s losses, Hariri is still the frontrunner to form the next government, as the Sunni Muslim leader with the biggest bloc in parliament. Lebanon’s prime minister has to be a Sunni under its sectarian power sharing system. The staunchly anti-Hezbollah Lebanese Forces were the biggest winners , won 15 seats, almost doubling their MPs.